EDIT: YIMBY received word that the latest filings have a clerical error, and that 220 Central Park South’s pinnacle will remain 950′. The never-ending slew of permits from 220 Central Park South may finally be abetting as partial approvals are in place, but the latest plan exam confirms the tower’s height increase well beyond the initial figure of 920 feet; Vornado’s tower will actually stand 1,031 feet tall, placing the tower amongst the tallest in New York City, and officially giving the building ‘supertall’ status. 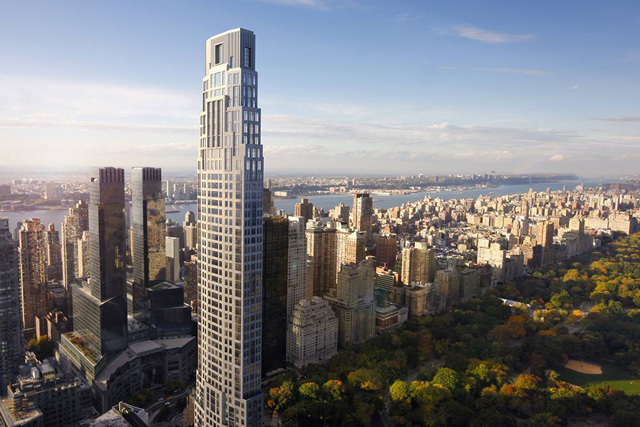 While the increase from the previous documents is a relatively minor 81 feet, the bump means that 220 Central Park South will stand slightly taller than the almost-complete One57, which measures 1,005 feet to its pinnacle. 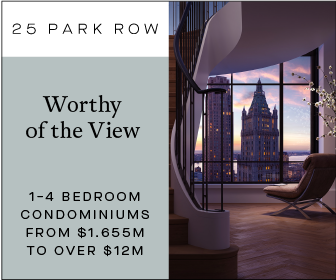 If the Robert A.M. Stern-designed building were to rise today, it would become the tallest residential building in New York City, but given the boom along 57th Street, it will rank behind 432 Park Avenue, 217 West 57th Street, and 111 West 57th Street. 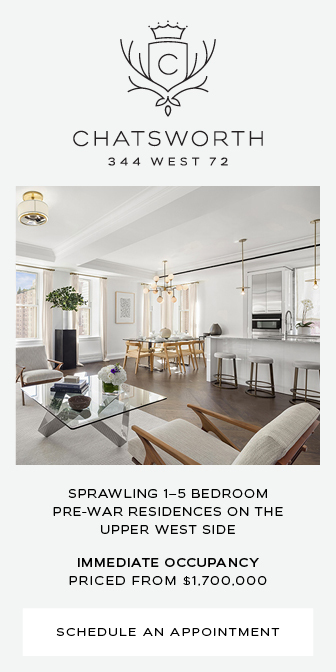 Nevertheless, the latest update to the tower’s plan is a testament to the strength of the ultra-high-end market in Manhattan, and 220 Central Park South is the probable front-runner amongst the pack of ‘supertalls’ for the title of the city’s most expensive and prestigious development. 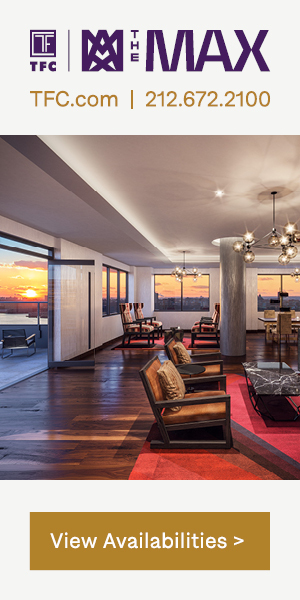 Vornado’s tower has two primary advantages, which are its location and its views, and its address also guarantees that vistas will remain perpetually unobstructed. 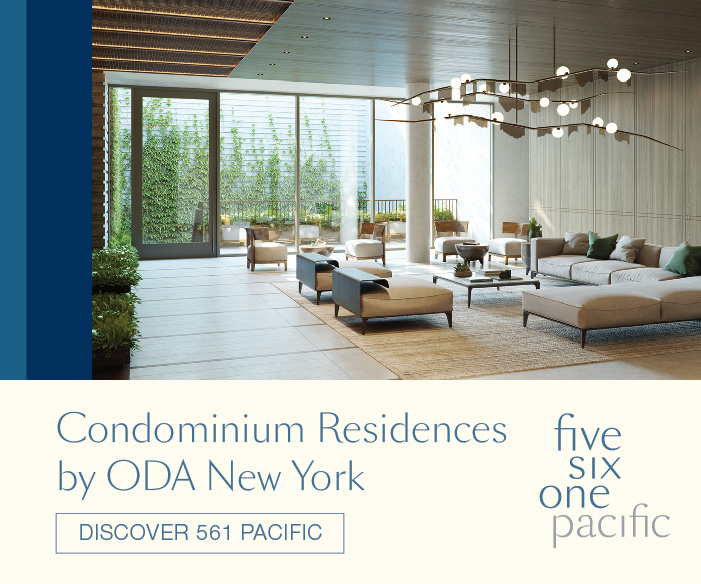 Accompanying the latest permits is a new on-site drawing, which offers a zoomed-out look of the project; despite the lack of detail, it seems to indicate that the design has undergone some changes since the initial renderings leaked in January, via Curbed. 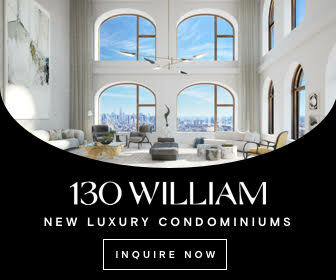 A minor cut-out on the building’s eastern side will help enhance the views from Extell’s 217 West 57th Street, which is already cantilevering to avoid the visual impact of 220 Central Park South; the additional height of the Stern-designed skyscraper could have come from the re-configuration of that ‘missing’ square footage. 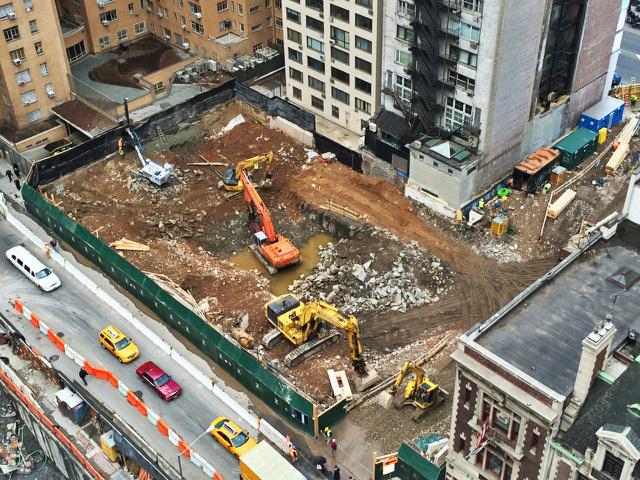 The new permits also indicate that 220 Central Park South will stand 65 floors, with 100 units in total, and completion is expected in 2016.